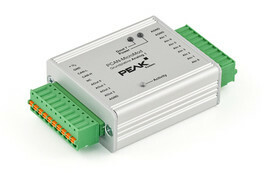 The motherboards for the PCAN-MicroMod provide an application-oriented environment. Typical characteristics of this product group include a wide supply voltage range and the protective circuits for the inputs and outputs. 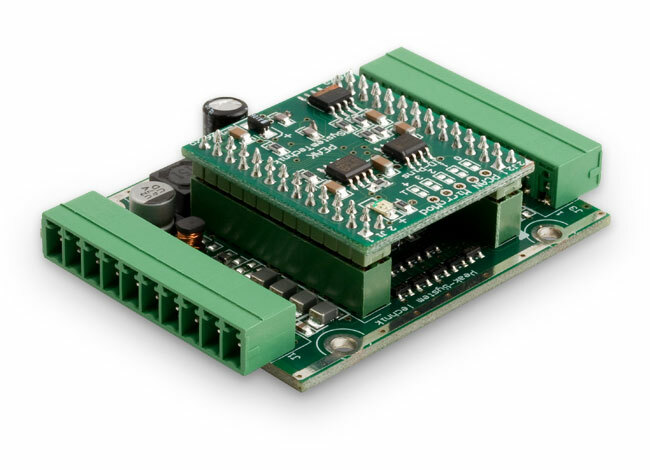 CANopen® firmware is available for all PCAN-MicroMod motherboards. The Analog 1 & 2 motherboards serve general analog requirements.